To think the fastest car in the world in 1927 had this amount of power but displaced 44 litres and weighed 3300 kg! No wonder it could only do 340 lol. Imagine 340 km/hr on 1927 tires on a Welsh beach! The Sunbeams streamlined shape was not entirely different. March of technology is amazing. Why do .3's or .4's sometimes round up? This literally did the standing mile in 25.9 @ 204.4, but for some reason it got rounded up to 205. Like the Dodge Viper GTS, which actually did 30.1 @ 173.3, but for some strange reason it shows as 30.1 @ 174. Supercar world is NOT a source. And don't you think, If that time were legitimate we would already have it after all these years?...I mean do we really have to hold your hand on EVERYTHING you add?.. It was not even an estimate. Yes and no. It will go both ways, But you NEED a hell of a driver in the CCX if your gonna beat it. SO yes and no is the correct answer. Can this beat a Koenigsegg CCX in a mile? While it may do 253 mph, its gear ratios limit the car to 190. Mayby Ferrari F12 GTO will be a fast enough. We will see. I hope so. well that's mainly only because most of the really powerful cars are RWD. I just wonder...Veyron is 2005 car. 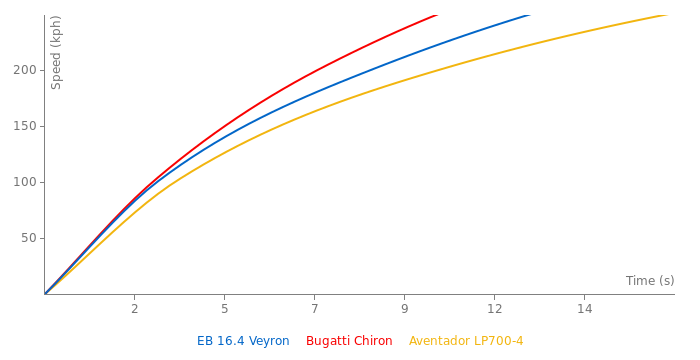 Now we have late 2013 and we still dont have a supercar (supercar, not hypercar like Veyrons, Koenigseggs etc) that can be match for a Veyron in terms of pure straight line acceleration. The performance's improvement in supercars segment is not spectacular. This Car is Faster Than Koenigsegg CCX on Straight Line,But Slower on Track. 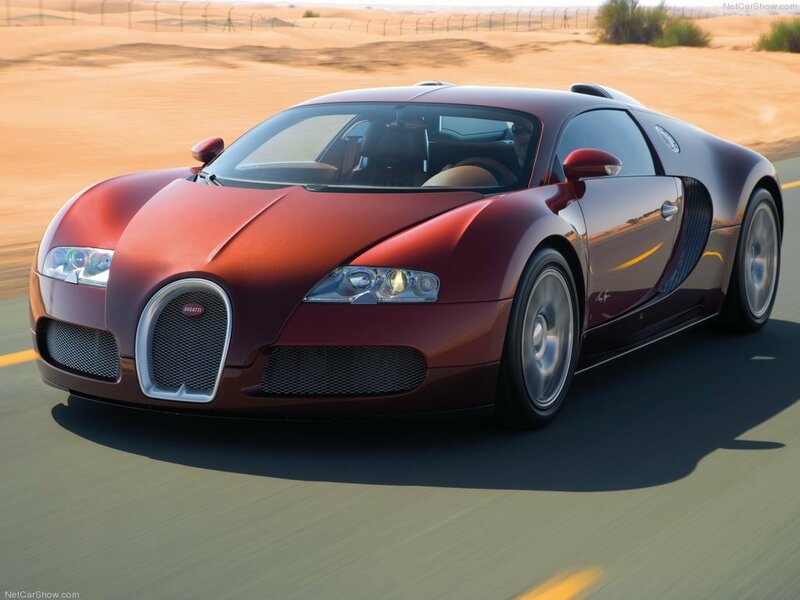 @ Fangio Man: The Veyron's weight gives it great straight line stability at the insane speeds this car is capable of, but compromise handling and acceleration, but still, 2.5 seconds 0-60 MPH is pretty darn quick. I know it is very heavy. But for the new Veyron they will use more carbon to make it over 200 kg lighter. But you are right, track performance will not be much better than in the old. @ Fangio Man: I think the Veyron's weight hinders its track performance, this thing weighs more than my truck. I think it would be very cool if the "Super Veyron" would be a really performance car. Good straight line speed and very good track performance! They will produce that Super Veryon coze they want to make the newest hypercars look like peaky hatchbacks. 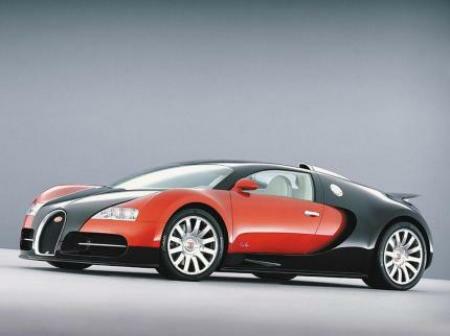 Bugatti is planning to built a 1600 PS "Super Veyron"! It will be presented at the IAA Frankfurt in autumn. 9.6 liter W16; Topspeed: 460 km/h, 0-100: 1.8 seconds (claimed)!!! The price will be over 2.000.000€! I do not know why they spend so many millions into the developement of a single car. It will not be profitable. But I am exited about its real data! 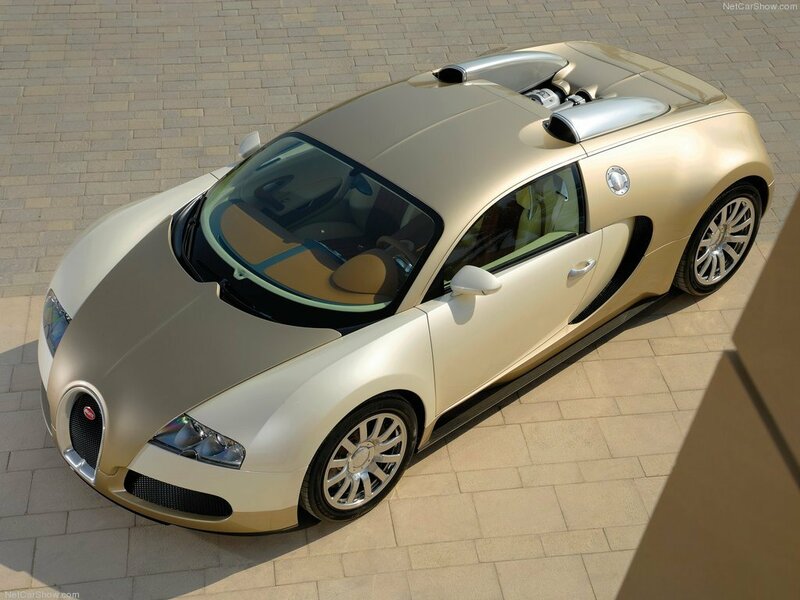 The name of the Veyron come from the french racing driver Pierre Veyron. He won the 24h of LeMans in a Bugatti Type 57C Tank in 1939.